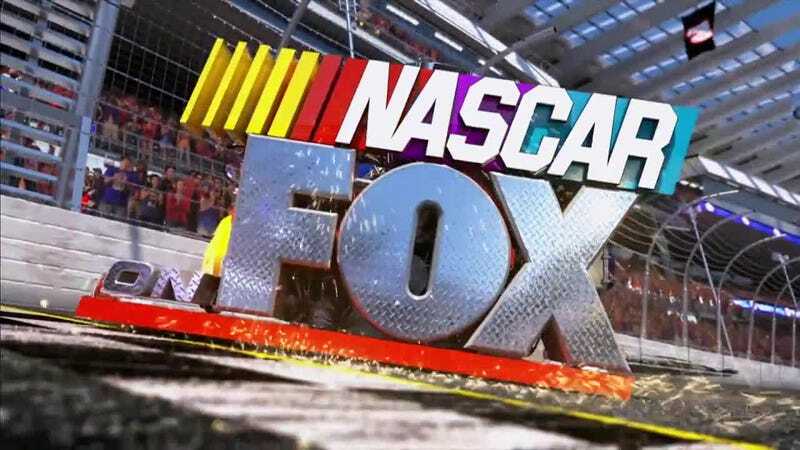 Unlike many other racing series, Nascar, thanks to its multiple network coverage, has given birth to a multitude of theme tunes. Some had booming orchestras, others had soft country singers. Some were awesome and will be forever associated with Nascar, others...meh. Let's take a look at Nascar themes through the ages and see which one's the crowd favorite.